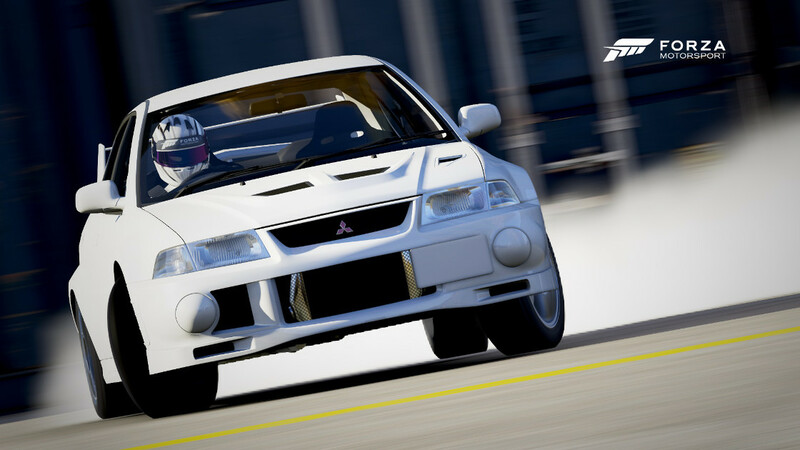 It’s the car that put Mitsubishi on the map for the tuning, racing, and enthusiast community. The car that paved the way for the invasion of performance all-wheel drive cars from Japan, and proved that high performance wasn’t solely the domain of the more expensive sportscars. The Eclipse wasn’t the first to do a lot of things, but it brings them together in a unique and affordable package with few contemporary equals. Under the signature offset hood bump is the legendary 4G63 engine, sporting all manner of technology and fed by a turbocharger to provide 210 horsepower. Capable of stratospheric output when tuned for street or competition use, it meshes well with the similarly race-developed all-wheel drive system. From behind the wheel, looking out over the driver-focused dash, the Eclipse pulls eagerly at a stab of the throttle and tackles corners with aplomb, even bone stock. Of course, any import enthusiast will be drawn to all the options to tweak and tune the Eclipse to be the ultimate expression of your driving style. 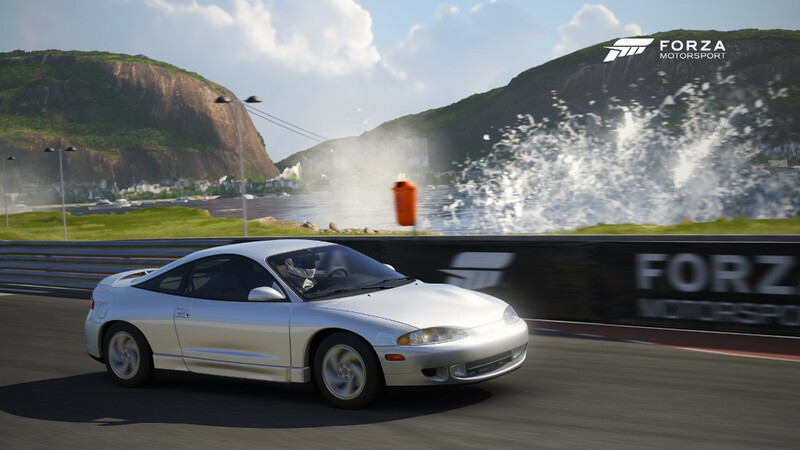 Whether it’s bone stock or heavily modified, the Eclipse provides something for everybody, and that’s one reason why it was so wildly successful. During the development of the GTO in the late 1980s, Japan (and the rest of the world) was in the midst of a Ferrari frenzy, with values of all models skyrocketing. It’s perhaps no surprise then that when Mitsubishi was looking for a name for their sporty HSX show car, they revived the name of an old Mitsubishi—the Gallant GTO—which itself was named after the famous Ferrari. 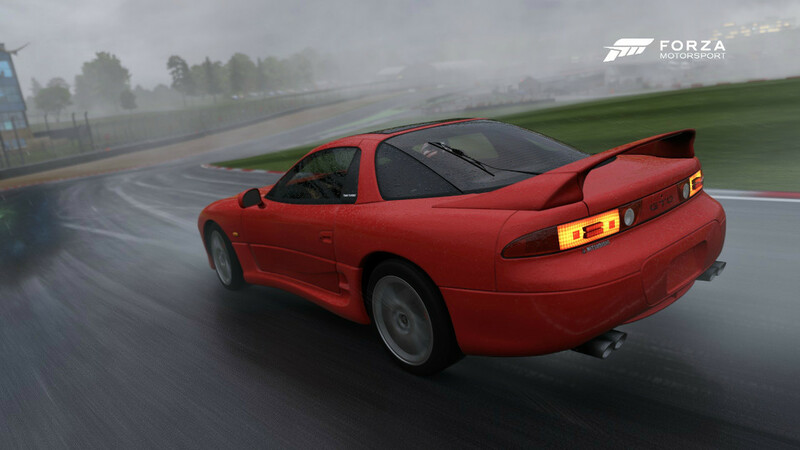 The name worked great in Japan, where the local car culture didn’t object to a Mitsubishi being named after a Ferrari, but elsewhere it was called the 3000GT (or in North America, also as the Dodge Stealth). Earlier cars were gizmo-laden, complex machines but, by 1997, many of the gimmicks were stripped from the vehicle and a purity of concept remained. Equipped with all-wheel drive and a 320 horsepower, twin-turbocharged V6, this is a fast, grippy coupe. 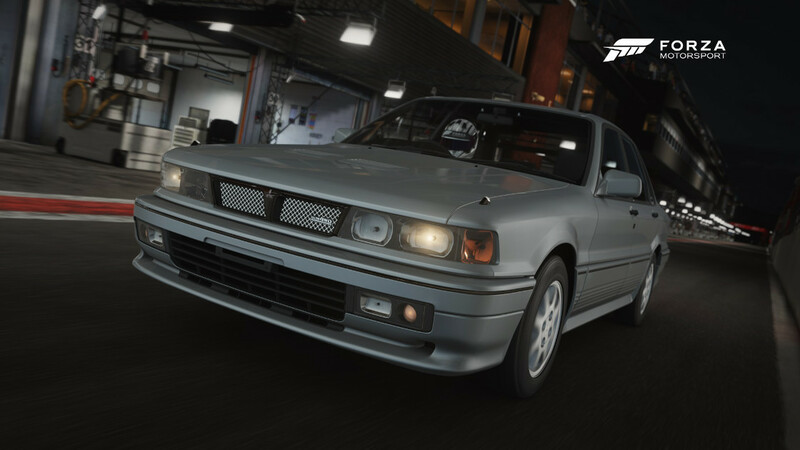 Although it’s large and rather heavy, its performance is undeniable, and the shark-nosed look marks it as one of the most aggressive performance vehicles to come out of Japan. The seventh generation Lancer Evolution in as many years, the VI GSR is a machine that benefits from the development that Mitsubishi has been pouring into it—development that comes not only from the street, but directly from the rally stage. As a homologation vehicle for World Rally Championship racing, the VI GSR wears many rally technologies, and not just under the skin, but outside as well. 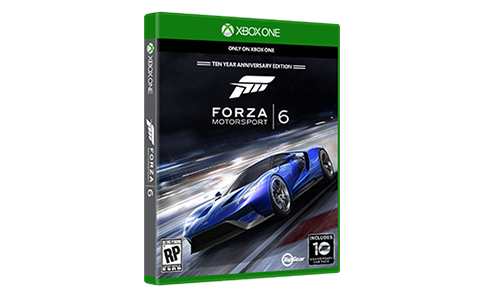 The revised aerodynamic package benefits both the competition and road cars, for example, as does the development to the drivetrain. The VI GSR boats a lower center of gravity, a new turbocharger that is more efficient, new engine management, larger brakes, and unique new wheels. All these things mean that the Evo is more of a supercar than ever, able to hit 60 mph in just 4.4 seconds, which is not bad considering the humble Lancer that it is based on. 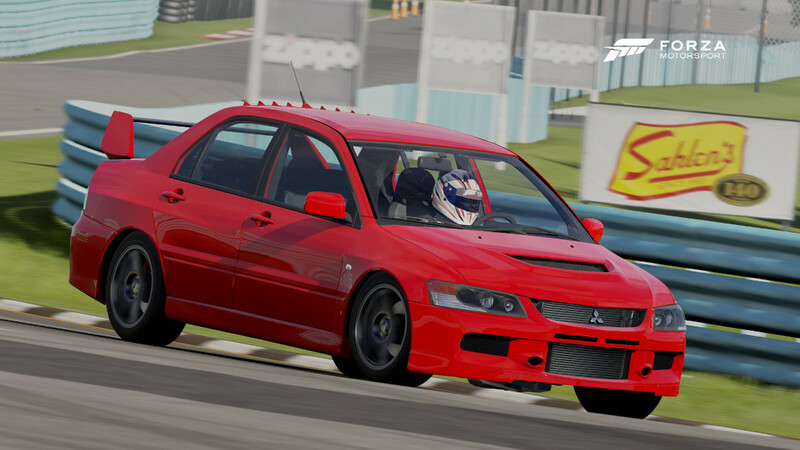 There’s no mistaking the Lancer Evo VIII MR (“Mitsubishi Racing” version) for anything other than a rally-bred sedan born to do four-wheel drifts around corners. And because the competition hasn’t been sitting idle since the first Lancer Evos hit the ground running, the rivalry that extends from street to rally stage has evolved (pun intended) the VII MR into a better car in every way. The huge rear wing, the vortex generators mounted to the aluminum roof (to lower the center of gravity), the suspension specially tuned to provide harder cornering without shaking your fillings out—they’re all specifically engineered to allow the MR to go harder and faster than the rally-inspired competition. Revisions to the turbocharged motor and all-wheel drive system have also improved launch and grip, turning out incredible numbers that are awfully close to high-end sportscars that don’t have four usable seats and a trunk. 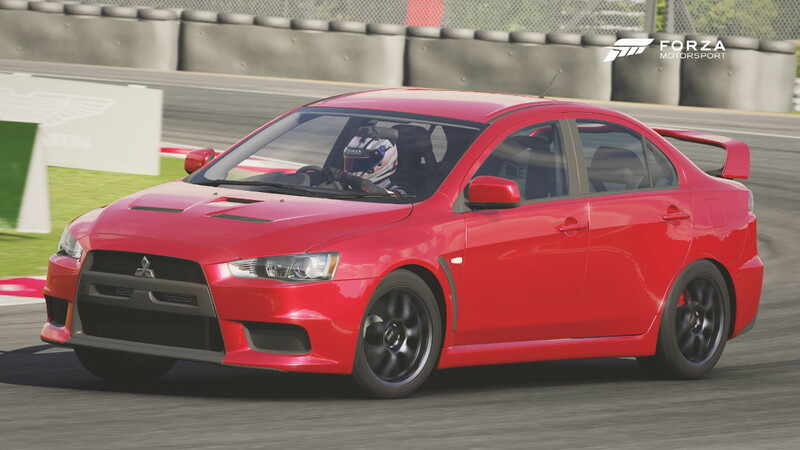 The Lancer Evo VIII MR’s ninja-like reflexes and nearly telepathic driver feedback add up to one of the finest entries in this exclusive club. When Mitsubishi designed an all-new Lancer, the basis of the Evolution X, they built a healthy dose of pure aggression into the bodywork. 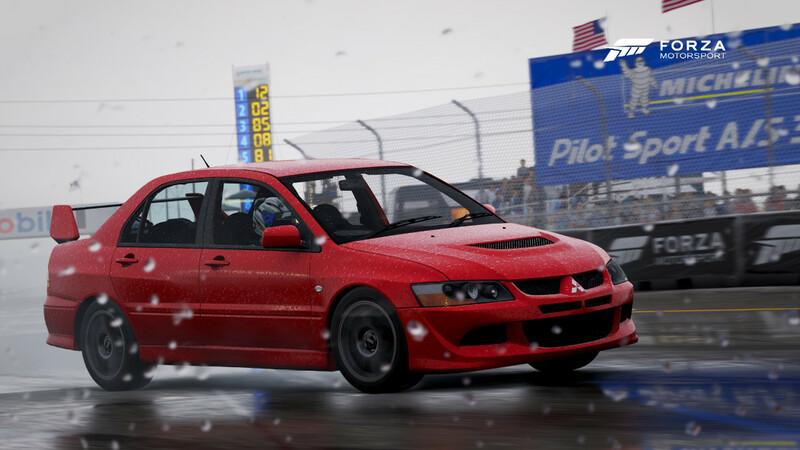 This suits the Evo just fine, as it’s been beefed up in the performance department too. The heart of the matter is the new 2-liter turbo-charged four cylinder that uses an aluminum block for the first time in an Evo, which saves an important 26 lbs. even with the addition of features like dual variable valve timing and a timing chain. In addition to saving weight, the new engine makes even more power, a total of 295 horsepower. But that’s not all—aluminum also finds its way into the body of the Evo, and less weight and more power necessarily equals better performance. That formula is proven emphatically by the ability of the all-wheel drive Evo to scramble to 60 mph in just 5 seconds, and pull nearly a full lateral G on the skid pad. The overall impression the Evo leaves you with is that it could tackle any corner you can throw at it, and this is an impression borne out by the experience behind the wheel.